Intel has joined the chorus of corporate giants, such as Yahoo and Google, in publicly acknowledging that women and minorities are underrepresented in the technological industry. Brian Krzanich, Intel’s CEO, announced a Diversity in Technology initiative this week, a new hiring and retention goal which aims to achieve full representation of women and under-represented minorities at Intel by 2020. 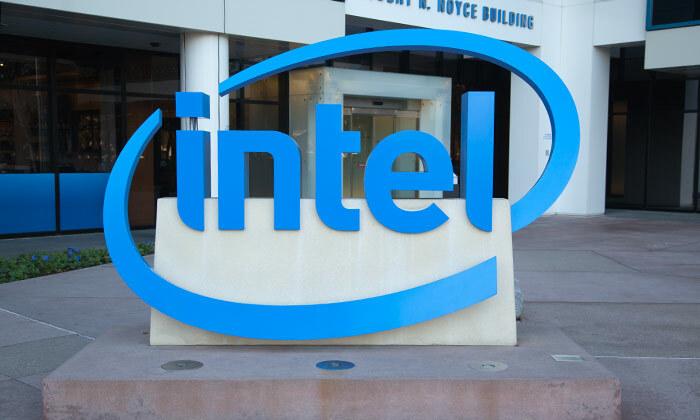 “Full representation means Intel’s US workforce will be more representative of the talent available in America, including more balanced representation in senior leadership positions,” Intel’s press release stated. To support this initiative, Intel plans to invest $300 million to help build a pipeline of female and under-represented engineers and computer scientists. In addition, this investment will aid in actively supporting hiring and retaining more women and under-represented minorities, and in funding programmes to support more positive representation within the technology and gaming industries. “We’re calling on our industry to again make the seemingly impossible possible by making a commitment to real change and clarity in our goals,” Krzanich said. Intel also aims to engage with several partners in the industry to support, enhance or create new programmes for this initiative. The company announced it has plans to deepen its engagement with primary education programmes focused on underserved areas and is seeking to expand its collaborations with computer science and engineering programmes at higher education institutions, including minority-serving institutions. "What many HR people fail to realise is that change in behaviour, attitude and motivation is not generational, but evolutionary. "..